3 at this offer. STK#O35907, O35376, O36053. VIN# K1576103, K0518623, K0570596. Prices do not include government fees and taxes, any finance charges, any dealer document processing charge, any electronic filing charge, and any emission testing charge. Subject to prior sale. No holds or deposits. All vehicles sold on a first come, first serve basis. 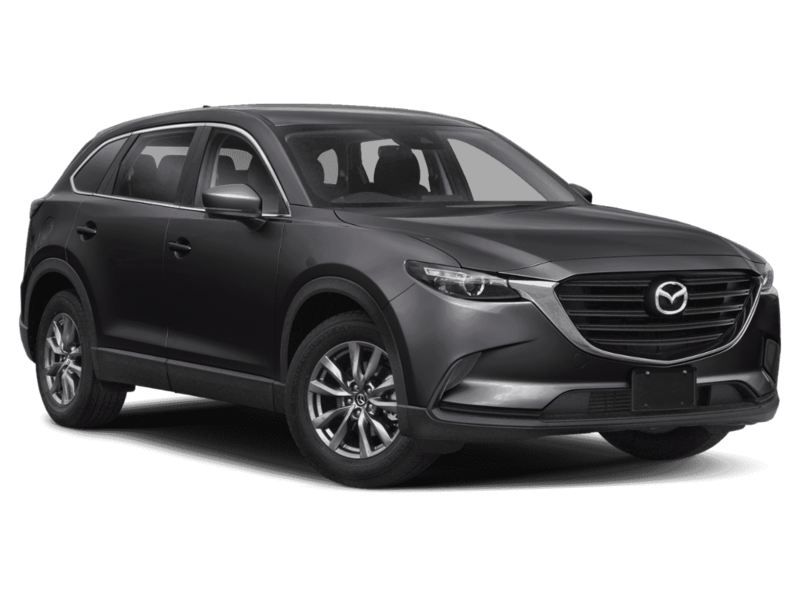 *Must finance with Mazda Capital Services. Offer expires 4/30/2019. $3,675 due at signing. $0 security deposit; plus tax and license. Lessee responsible at lease end for mileage in excess of 10,000 miles per year at $0.15 per mile. 2 at this offer. STK# O35485, O35690. VIN# K0312897, K0314310. Prices do not include government fees and taxes, any finance charges, any dealer document processing charge, any electronic filing charge, and any emission testing charge. Subject to prior sale. No holds or deposits. All vehicles sold on a first come, first serve basis. Offer expires 4/30/2019.